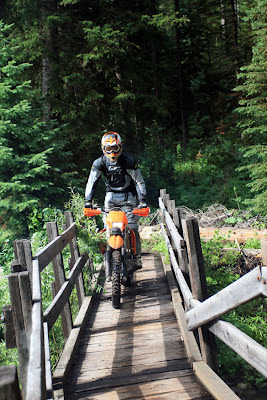 The best way to preserve and enhance your riding area is to get involved. Check out this how-to guide and get on the OHV club wagon today! Forming or joining an OHV club may be the best thing you’ll ever do for your riding enjoyment. Let’s face it. 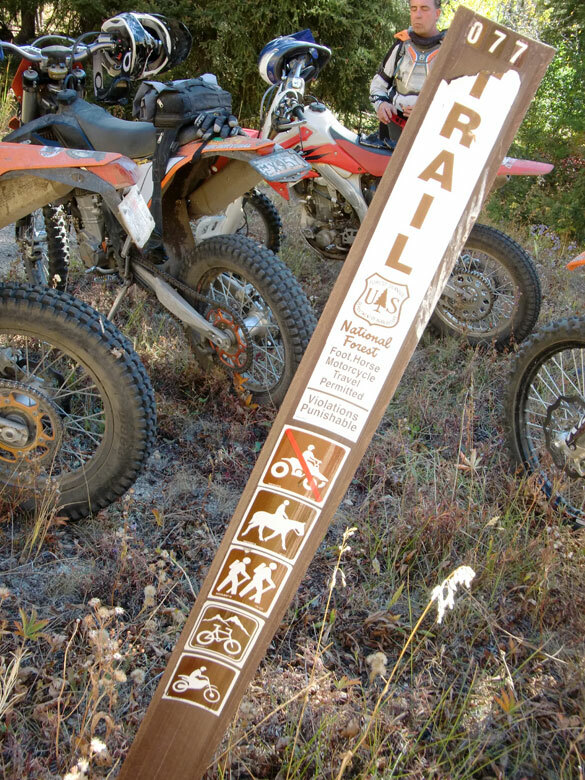 The main driving force behind virtually every OHV area that is newly opened (or saved from closing) are well-organized groups of riders. The truth is, each of us on our own doesn’t really have much of a voice when it comes to the complicated and drawn-out process of opening and saving off-highway recreation areas. But as a group, whether through coalitions, state OHV organizations or as local clubs, we have a strong, unified voice that the movers and shakers in our communities tend to listen to. So all right, that’s one very important reason to join a club. 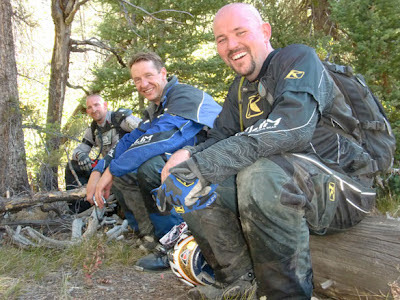 However, there are many more fun aspects to signing up with local riders and meeting regularly. By meeting and interacting with other local OHVers you’ll get the scoop on all the best trails and routes in your neck of the woods, the best places to camp, the tastiest Friday Nite Fish Fry on the outskirts of Podunckville. Plus, OHV clubs are always planning weekend trips with groups of people that nearly always make the experiences more fun. Even during the off-season, many club members have occasional get-togethers just for the heck of it. There’s even the aspect of having a huge pool of off-highway information from the club members such as which aftermarket parts work best for your vehicle, who makes the best trailer, and what’s the latest hot setup for pickups and RVs. From our experience with literally hundreds of OHV enthusiasts over the years, we’ve found that the riders and drivers who are involved in local clubs tend to get the most satisfaction from their OHV experiences. There is however, a little of the old chicken and the egg question here- which came first; do OHVers who are really crazy about their sport tend to join clubs, or are they drawn even further into the sport by joining one. I imagine the answer is it’s a little of both. But I do feel certain about one thing here. 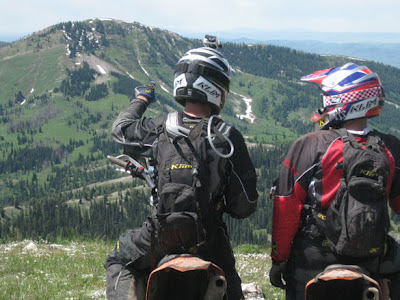 Though I don’t have any statistics to back me up, from what I’ve seen over the years, OHV enthusiasts who are active in their clubs definitely seem to go riding more often, have more fun and more friends, and make an extremely positive impact on the future of their sport by always practicing and preaching impeccable off-highway ethics. BUT ISN’T THERE SOME WORK INVOLVED? Joining an already established club is of course the easiest route for you to help accomplish this goal. Virtually every state has an NOHVCC representative who has a master of list of all the dirt bike, ATV and 4x4 clubs in their state with phone numbers and e-mail contacts. To find the club nearest to where you live, simply call the NOHVCC 800 number listed at the end of this article and they’ll get you hooked up with your state rep.
There’s also a list of the clubs on the website. Of course not all of us will be fortunate enough to have an established club all ready to take us in for $20-$30 a year. In that case, you and your riding pals may want to start your own club from scratch. The NOHVCC is very prepared to help you with that task as well, by offering a proven and well-used Off-Highway Vehicle Club Start-Up Kit for free. In it you’ll find easy-to-understand, step-by-step instructions on how to get your club up and running, as well as tips on maintaining a strong volunteer infrastructure which is the key to the more successful and long-lived clubs. If all this sounds a bit intimidating, no need to worry because you’ll also have personal access to your own state NOHVCC representative who is available to help you throughout the entire process if you happen to hit any snags. Eventually of course, your state OHV association will want your new organization under their umbrella as well, which means by then you will have accomplished a job well done. 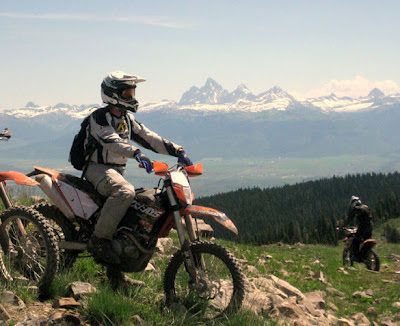 To boost your riding experience up to a new fun-filled, exciting level by joining or forming an OHV club, simply call the National Off-Highway Vehicle Conservation Council for all the info. The phone number for their main office in Great falls, Montana is 800-348-6487 and they are also easy to reach by e-mail at trailhead@nohvcc.org You can receive the free Club Kit electronically or hard copy by mail. 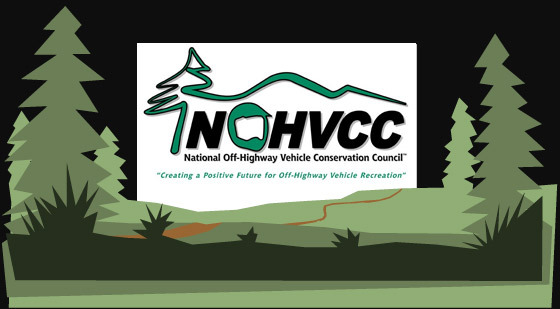 The NOHVCC also has a great website www.nohvcc.org with lots of info on many other off-highway topics such as an OHV library, OHV Park Manual, OHV Trail Guidelines, acquiring trail funds, working with land managers and local politicians and legislators, access to a national network of OHV activists, youth programs, training programs, safety issues, education, and much more.